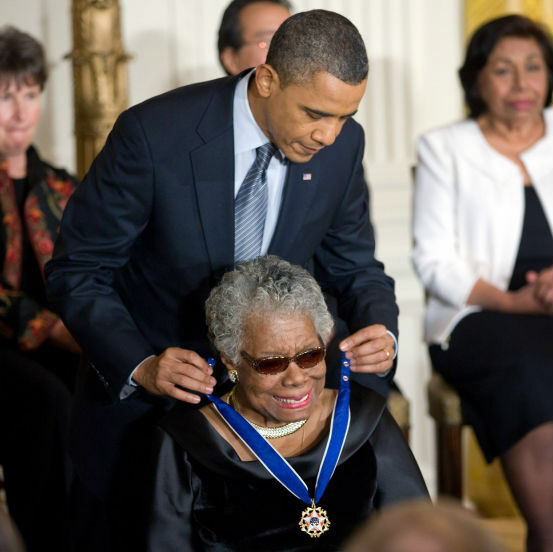 A major figure in the civil rights movement who worked directly with Dr. Martin Luther King Jr. and Malcolm X, Angelou published more than 30 titles and received more than 50 honorary degrees. She was awarded the Presidential Medal of Arts in 2000, the Lincoln Medal in 2008 and the Presidential Medal of Freedom in 2011. Her breakthrough book was her best-selling 1970 memoir, “I Know Why the Caged Bird Sings,” which made literary history as the first non-fiction best-seller by an African American woman. 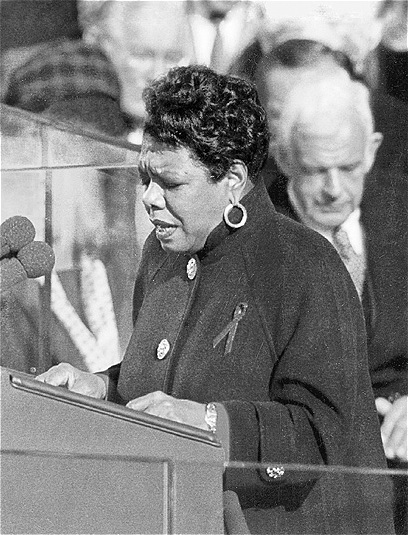 “Maya Angelou lived with an awareness of how precarious the lives of African American women are, and the fact that her own experience was the inspiration for many of her writings shows us that black women’s lives are full of resources to be respected, learned from and valued, rather than exploited. “She set an example that few writers can follow by bridging the gaps between fulfilling creativity, radical political solidarity and mainstream recognition. 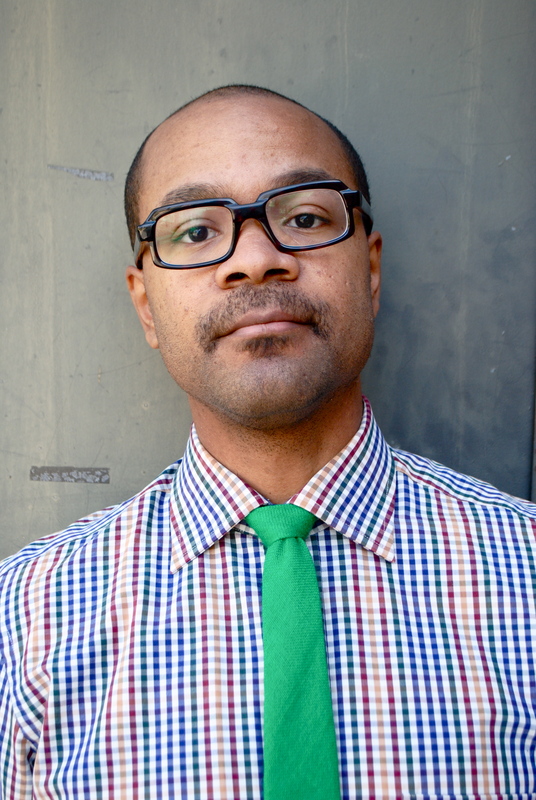 Carrington’s research focuses on the cultural politics of race, gender and genre in 20th century American literature and the arts. For more commentary from Carrington, follow him on Twitter at www.twitter.com/prof_carrington. Members of the news media who are interested in speaking with Carrington should contact Alex McKechnie at 215-895-2705 or ahm62@drexel.edu.